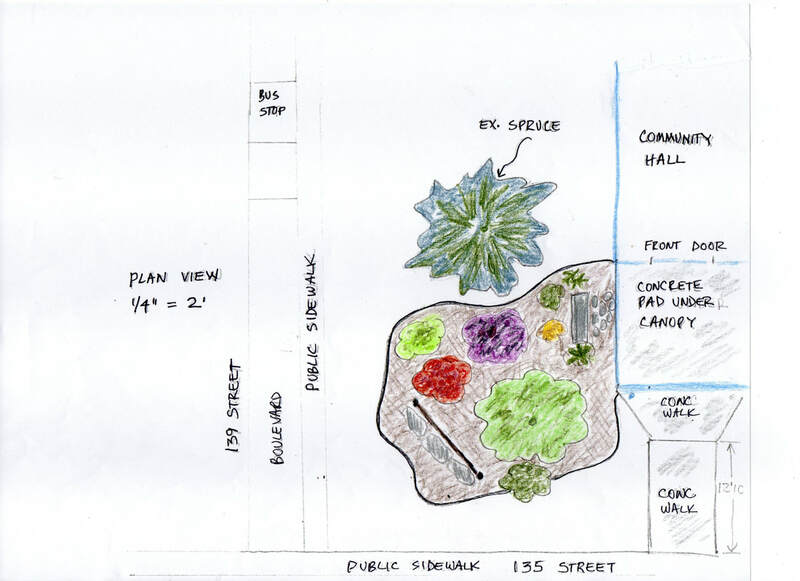 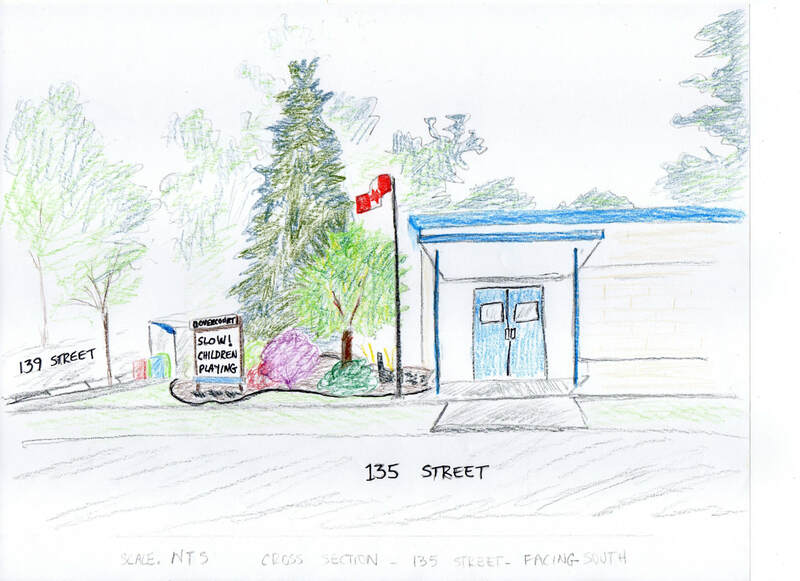 Concept drawings for landscape design around the community hall sign. 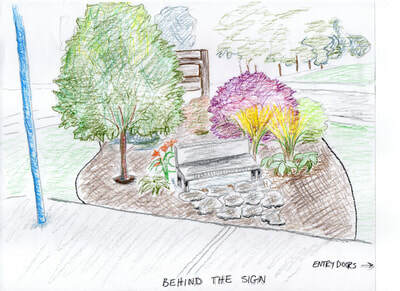 Concept by a dedicated group of Dovercourt residents interested in beautification of our neighbourhood. 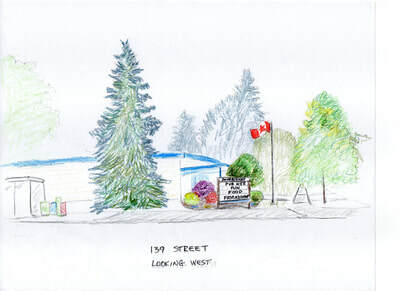 Drawings by Connie Clarke.